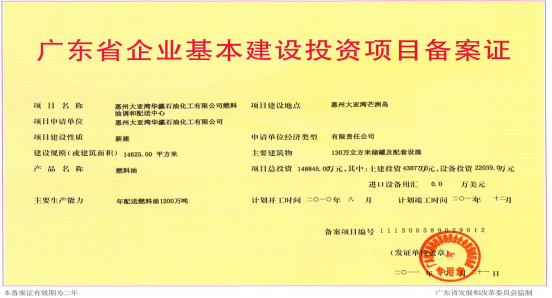 Huizhou Daya Bay Huaying Petrochemical Co., Ltd (hereinafter referred to as Huaying Petrochemical) was established in 2005. 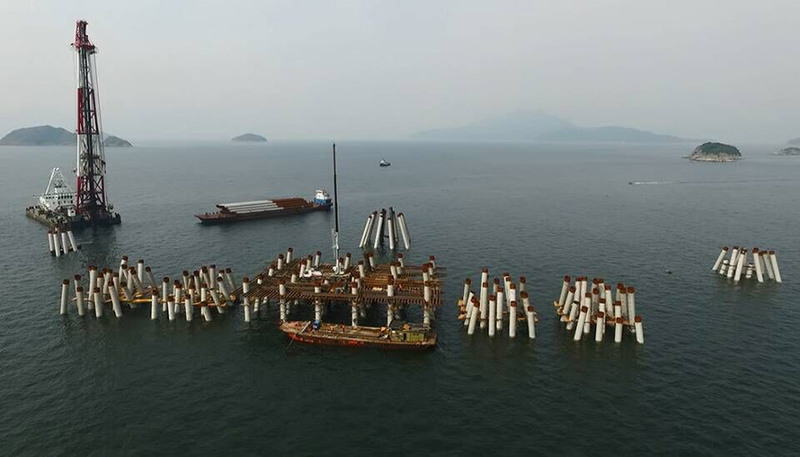 The company is located in Huizhou daya bay in Guangdong. The main business includes fuel oil production (blending process), storage, oil terminal services and fuel oil trading. Huaying have fuel oil storage tanks with the capacity of 1.15 million tons. 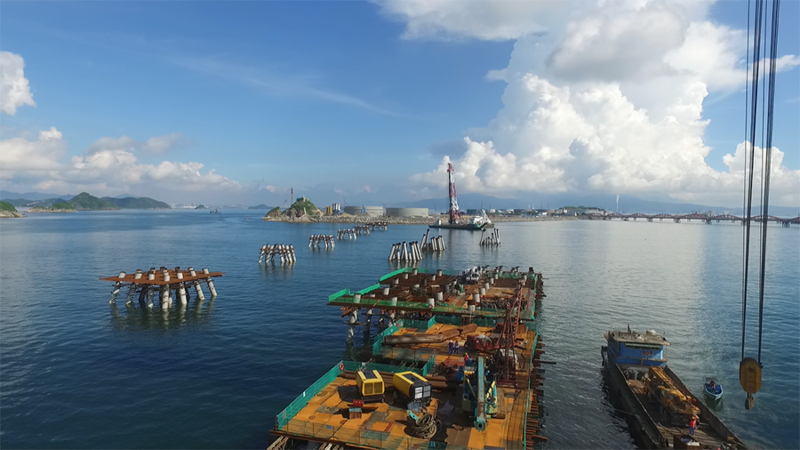 The supporting facilities includes 1 raw oil wharf with the capacity of 300,000 tons and 3 oil products wharf with the capacity of 20,000 tons. The blending and production capacity is 12 million tons per year. 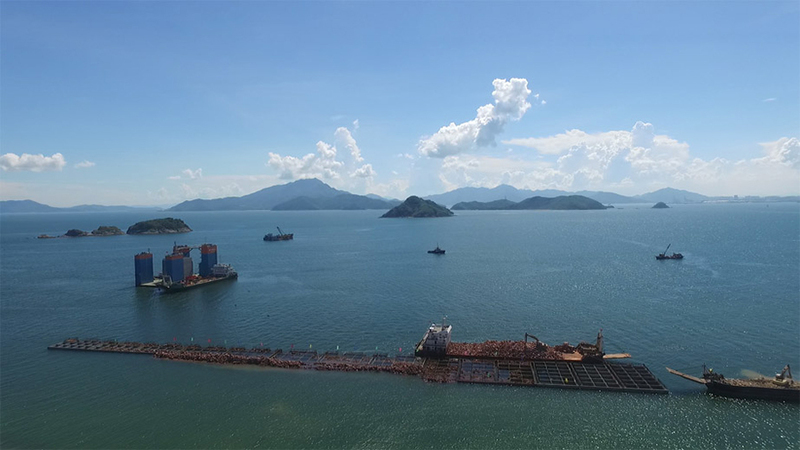 The total throughput is 24.05 million tons per year. 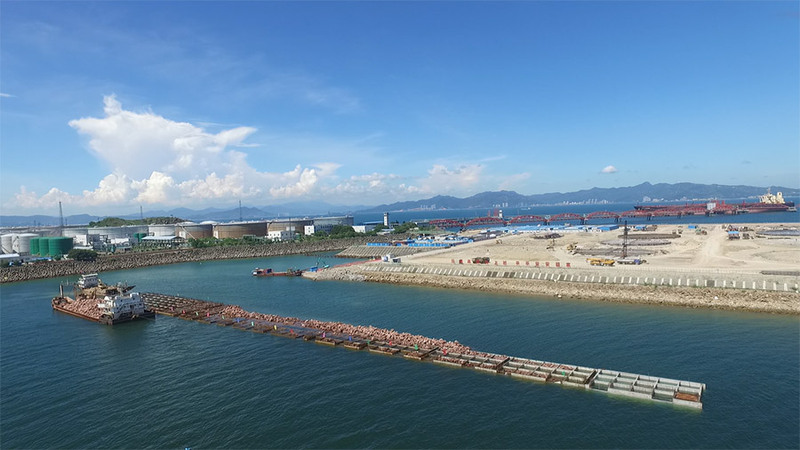 Moreover, it is the only 300,000-ton public oil wharf in Pearl River Delta which is approved by China’s Ministry of Transport. 1. 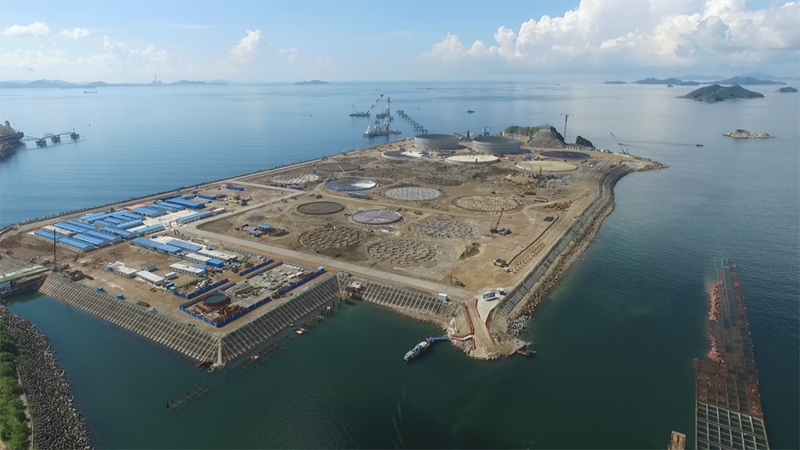 600,000-cubic-meter heavy oil storage tank group, includes six 100,000-cubic-meter storage tanks (80m * 21.8m). 2. 400,000-cubic-meter fuel oil storage tank group, includes eight 50,000-cubic-meter storage tanks (60m * 19.3m). 3. 150,000-cubic-meter heavy diesel storage tank group, includes five 30,000-cubic-meter storage tanks, one 30,000-cubic-meter storage tank. The supporting facilities include shed for oil transfer pump, substation, submarine cable, boiler room, fire station, sewage treatment and environment protection facilities, complex buildings, etc. The annual turnover volume of oil products in the tank farm is 12 million tons. The turnover frequency of heavy oil, heavy diesel and fuel oil are 17 times, 16 times and 30 times respectively. The projected throughput capacity is 24.05 million tons per year. 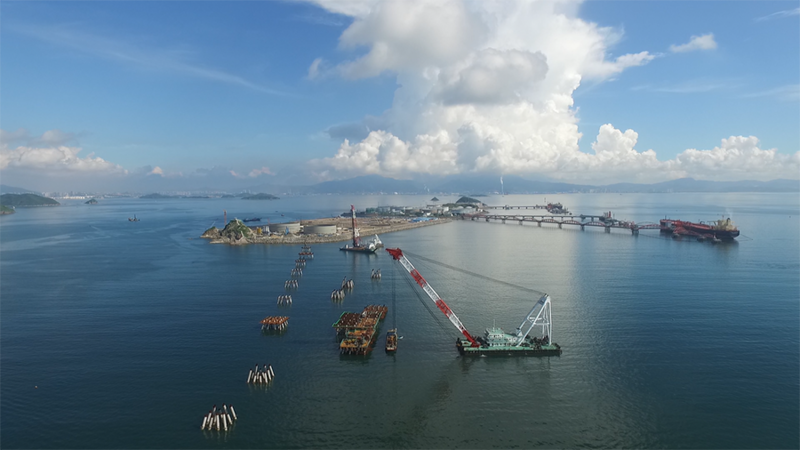 The constructions include one 300,000-tonlevel unloading vessel wharf (the length of berth is 470 meters), three 20,000-ton level transportation wharves (the total length of berth is 665 meters and the width is 20 meters) and relevant auxiliary facilities. 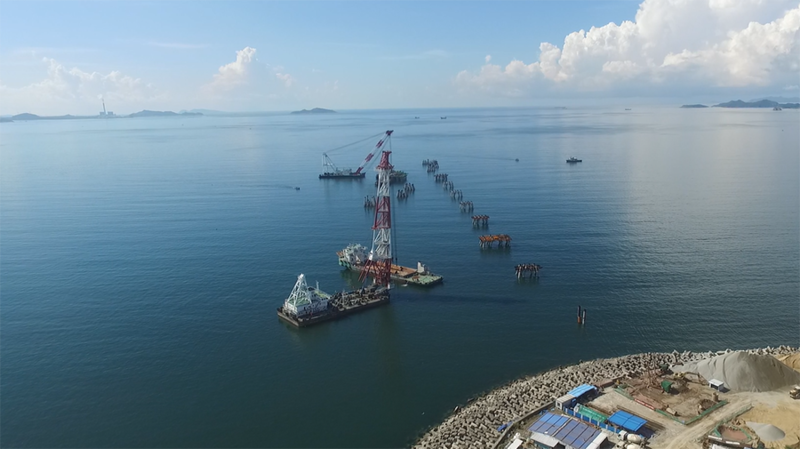 It is planned to build a 35KV booster substation (1×12.5MVA) and one submarine cable (includes 6KM overland cable), in order to supply power for the fuel oil blending and distribution centre as well as the wharves. The blending and distribution centre will utilize the imported heavy oil, residual oil and heavy diesel to produce various specifications of fuel oil for industrial and vessel use, such as 180#, 280#, 380#, etc. Moreover, it is able to produce fuel oil with different specifications for different use in accordance with customers’ request. Huaying Petrochemical now has built cooperation relationship on raw products with petroleum companies in Russia, Mid-East, South America, West Africa and etc. Cooperation intentions on fuel oil market were also reached between Huaying and Sinopec, Guangdong Guangxin Holdings Group Ltd., etc. 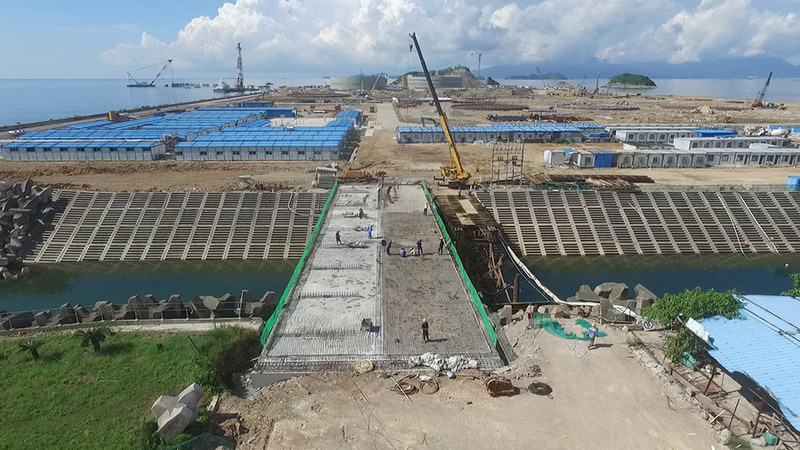 The company became a seats member of Shenzhen Petrochemical Exchange, which means after the oil wharf and tank farm are put into operation, the project would be a nominated oil products exchange warehouse by Shenzhen Petrochemical Exchange.